Whether you bleed your team's colors, only hold a passing interest in them, or don't care for sports at all, one thing is for sure: tailgating is awesome. The only thing to make it better? Wine to go with it. For starters, you'll need a grill, of course, since the best tailgate food is always grilled. Your standards are chicken and burgers. 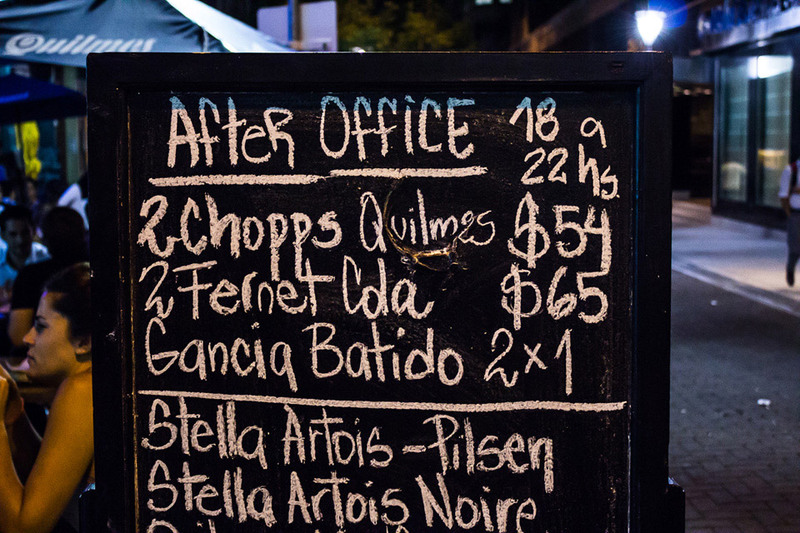 But try firing up the Argentinian classics like bife de chorizo or entraña for some extra flavor. And don’t forget the chimichurri. It’s a must have for prime cuts like these. Next, be sure to also stock up on some non-grilled dishes, like pulled pork sandwiches or empanadas. You'll also need snack foods and starters like wings and nachos. As you can see, food is at the epicenter of a perfect tailgate. So things don’t get messy, don’t forget the essentials like paper plates, napkins, cooking and serving utensils, a cooler, and a couple of chairs to relax in. 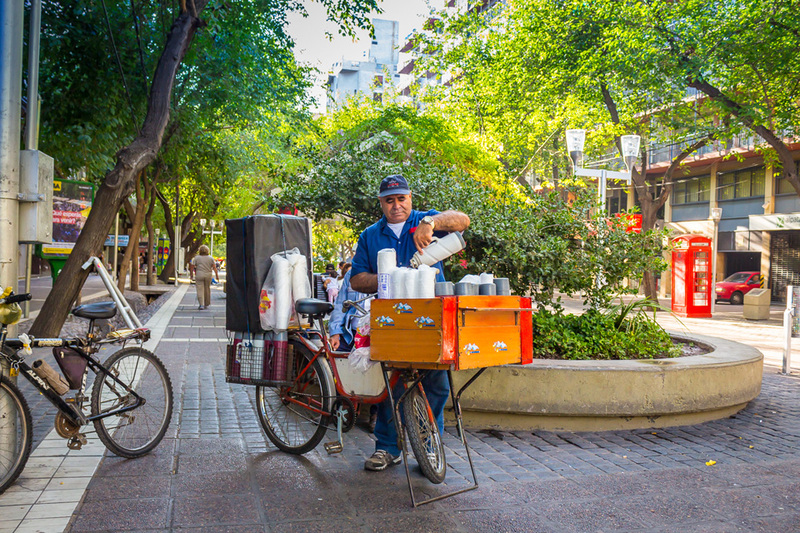 Last but definitely not least – the Gascón. 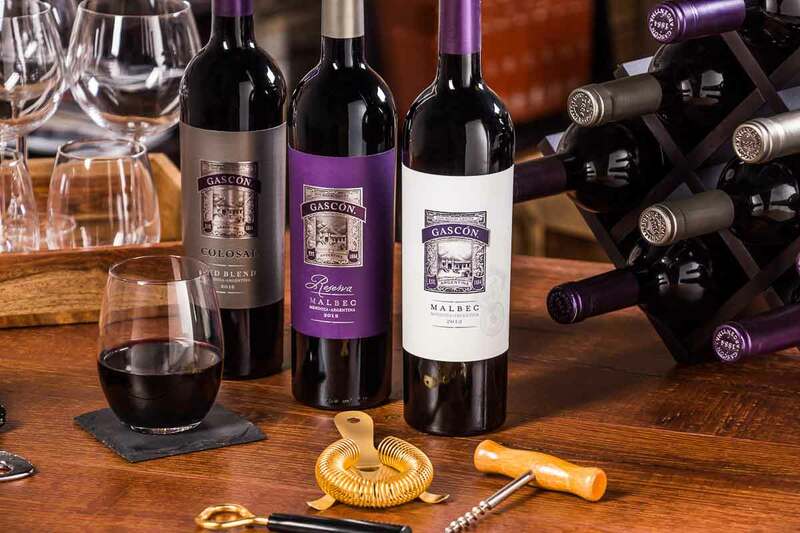 Hold a wine tasting, and your tailgate just got really interesting. You're in charge, so you choose which wines and from where. 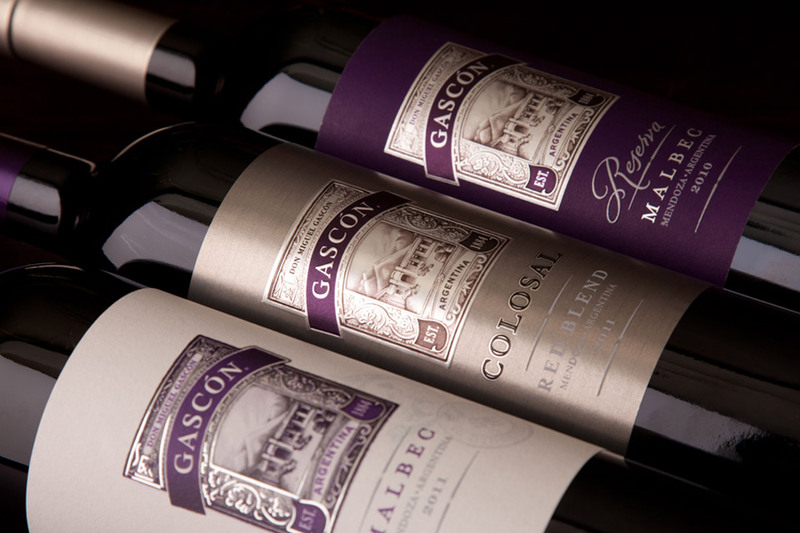 The trio of Don Miguel Gascón Malbec, Reserva Malbec and Colosal Red Blend is perfect for an event like this. Others might be thinking, "Really? A wine tailgate?" But you know your stuff. 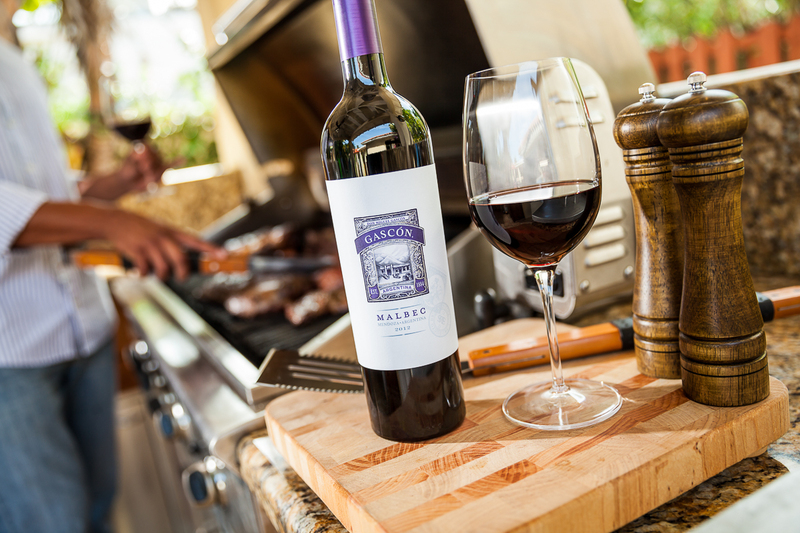 And you know your grilled meats go great with Malbec. So who won? Who cares? When it’s all over, you’ll have everyone saying that tailgate was Colosal.